Working in partnership with Bournemouth Borough Council, Bournemouth Town Centre BID are delighted to announce increased free car parking across town for visitors over key dates this Christmas period. 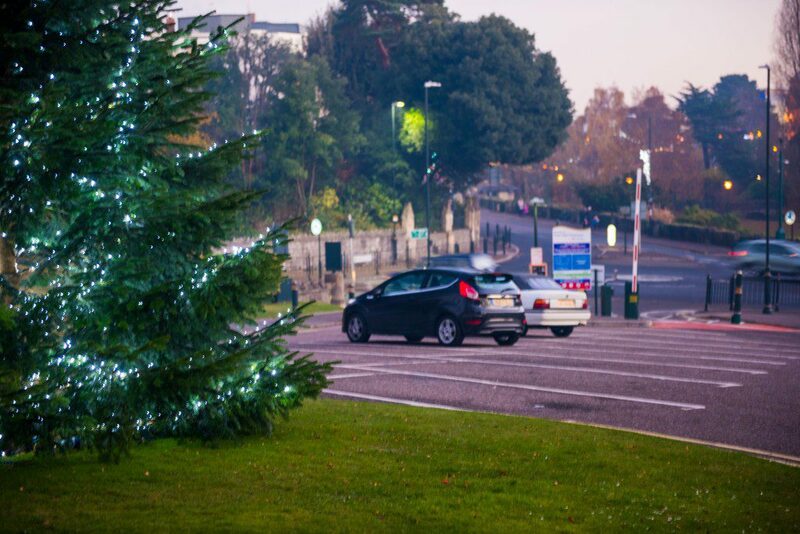 With the Christmas period fast approaching, collaboration between Bournemouth Town Centre BID and Bournemouth Borough Council has resulted in a significant rise in the amount of free car parking which will be available in no less than 13 locations across the town centre on selected dates from the 16th November. 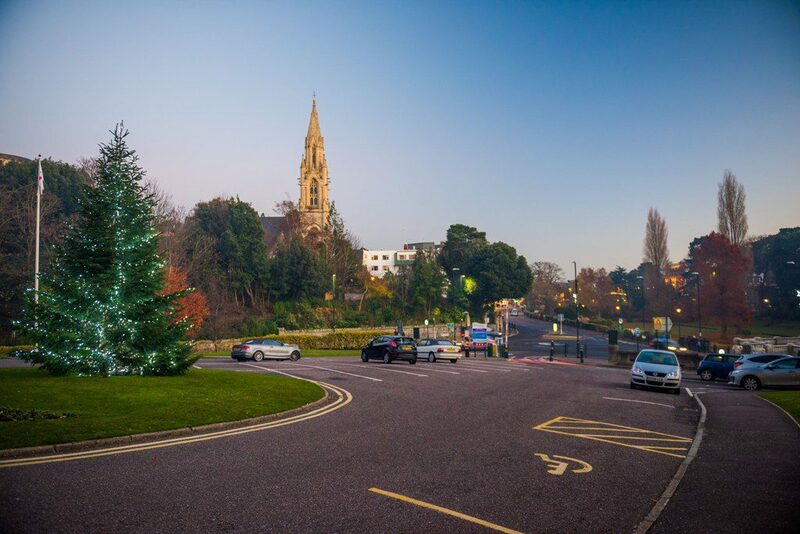 Representing the interests of local businesses, Bournemouth Town Centre BID has worked with the council to address concerns over the impact of lane restrictions on the A338 and provide further incentive for visitors to Bournemouth this Christmas. Supporting the two main events in the lead up to Christmas, the opening of the Christmas Tree Wonderland on the 16th November and Black Friday on 23rd November, Bournemouth’s major multi-storey shopping car parks on Avenue Road and Richmond Gardens will be free to park in from 4 pm until midnight. In addition, free parking will be available every evening from 6 pm until midnight in Madeira Road car park and Avenue Road car park between the 16th November and the end of traffic restrictions on the A338 Bournemouth Spur Road, currently scheduled for 10th December. Bournemouth Borough Council’s yearly provision of free car parking on Sundays and Thursday evenings will return this year in selected car parks but this year it will also include the Avenue Road car park. Free parking will be available all day Sunday on the following dates; 25th November, 2nd, 9th, 16th 23rd, December. From 4 pm on Thursday evenings, free car parking will also be available on the following dates; 29th November, 6th, 13th, 20th December. The car parks included are: Avenue Road, Richmond Gardens Multi-Storey, Eden Glen, Central, Richmond Hill, Winter Gardens, Braidley Road Bridge, West Hill, Town Hall Forecourt, Town Hall Extension, Town Hall Annexe, and 9/11 St Stephens Road. “Many of our town centre businesses have expressed the need for increased free parking provisions this Christmas period. Acting on their behalf, the BID discussed this with Bournemouth Borough Council who were positively responsive to our request.